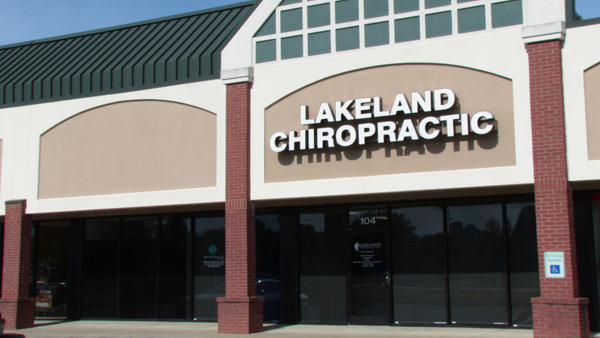 Your Neighborhood Chiropractor in Lakeland, TN. 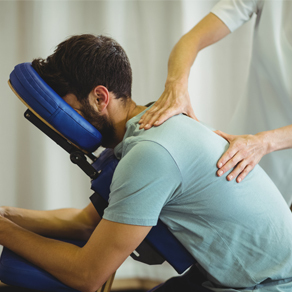 Located in the heart of Lakeland, a growing suburb of Memphis, the leading health professionals at Lakeland Chiropractic are dedicated to helping you achieve your wellness objectives -- combining skill and expertise that spans the entire chiropractic wellness spectrum. Drs. Darrin Jessop, Aaron Fearnley and Chase Fish are committed to bringing you better health and a better way of life by teaching and practicing the true principles of chiropractic wellness care. 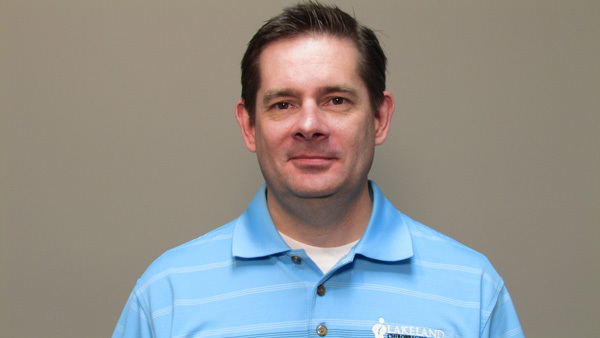 Patients seeking treatment at Lakeland Chiropractic with Drs. Jessop, and Fearnley are assured of receiving only the finest quality care through the use of modern chiropractic equipment and technology. Dr. Jessop, Dr. Fearnley, Dr. Fish and the staff have a genuine concern for your well-being! If you are new to our website, please feel free to discover and learn about chiropractic wellness. If you are interested in starting your journey towards wellness please subscribe to our award winning newsletter. If you are already a newsletter subscriber, please explore the member wellness section of our website for wellness articles, resources, and health facts---specifically targeted by Dr. Jessop, Dr. Fearnley and Dr. Fish to your wellness needs and interests. 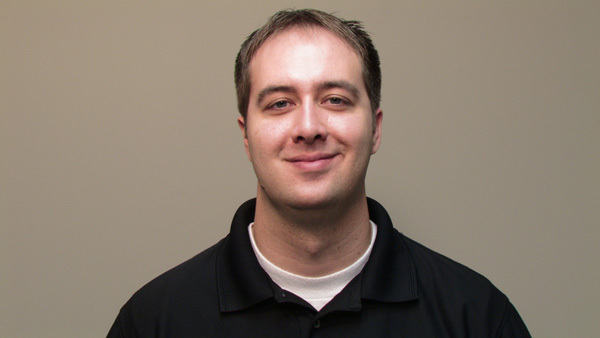 Dr. Jessop recieved his undergraduate training at BYU in business related studies, and eventually went on to recieve his doctorate of chiropractic at Logan College of Chiropractic in St. Louis. He also received a Bachelor's of Science in Human Biology from Logan University. 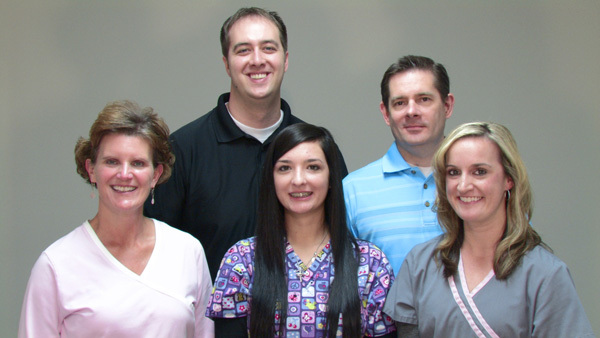 Dr. Jessop loves his profession and it is his goal to help bring it to the world. 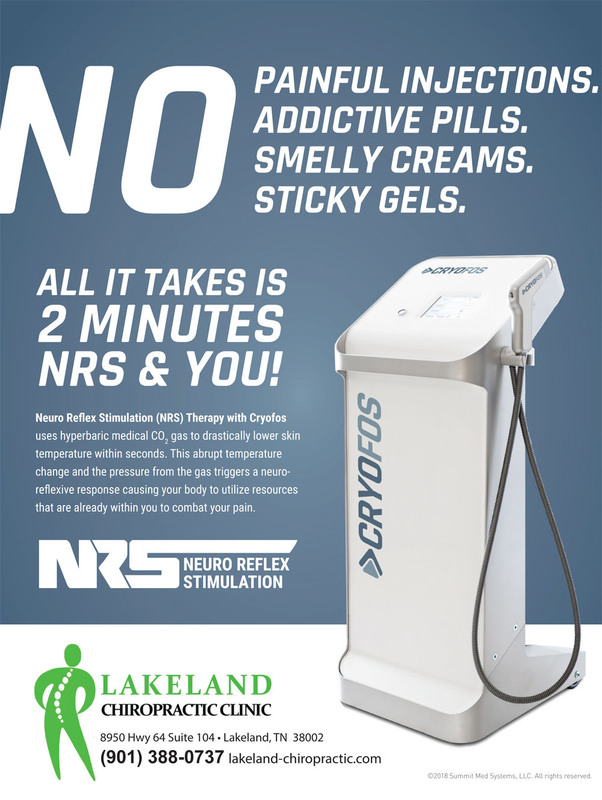 Lakeland Chiropractic is amazing! I get in quickly any time I need them and the doctors are incredible. Everyone there is friendly and genuinely caring but more than that, they fix my pain!!! Highly recommended!